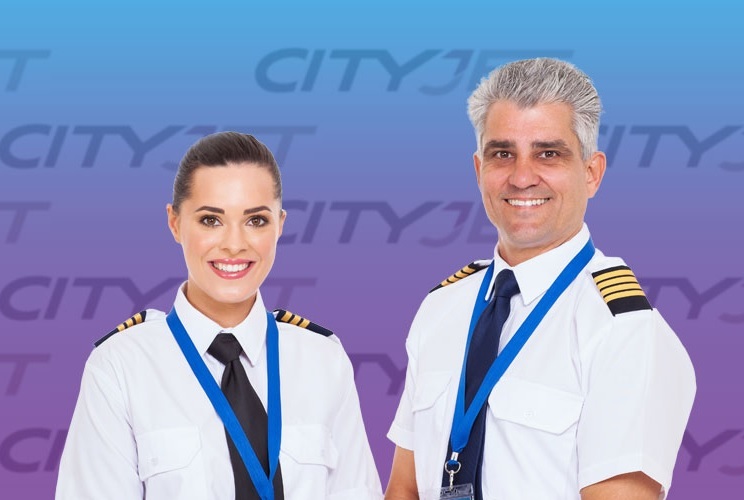 Nobox Pilot Solutions are delighted to be recruiting Current and rated Captains and First Officers for our client CityJet. This is an exciting opportunity to join our team. CityJet are a dynamic and progressive airline operating across a range of short-haul routes across wider Europe. For the right candidate, able to satisfy the minimum requirements below, but not currently flying the CRJ900 - CityJet will pay for type-rating under a bond agreement. We will be holding a Recruitment Day in the coming weeks in Vilnius, Lithuania to join our team on the CRJ900 aircraft. A competitive package is on offer to successful applicants.